Hi everyone! It's half term YAY! I'm in Wales again this year and guess what it's not raining! 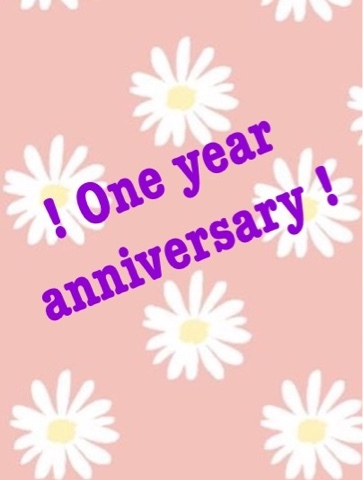 Anyway I'm sitting on the sofa in the holiday home and composing this blog post as somewhen this week it will be my blogs 1st anniversary, I would have been blogging for a year. WOW. Blogging has been my hobby and I've tried to be as committed as possible but you know I blog when I have inspirations but this year I really going to try to sort out a day to upload and the quality of my content. So I was just writing to let you know and lots more will come ! Have a fab half term as well and hope you had a great Valentine's Day if your a single pringle like me or lucky enough to be taken bacon and have that lucky guy!